Making of "『ray』by BUMP OF CHICKEN feat. 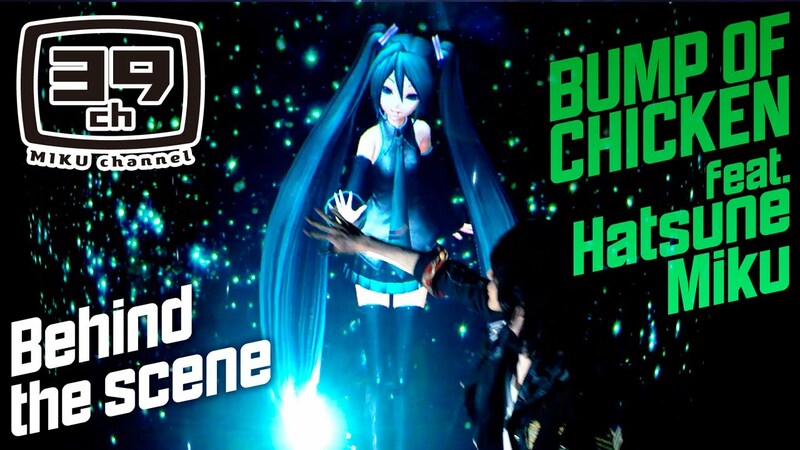 HATSUNE MIKU "
Hatsune Miku Channel special ver. Miku channel reports the behind scene of shooting music video of 『ray』　and special interview with BUMP OF CHICKEN!! !